Turning 16 is one of those special moments in a girl’s life – especially in the USA where a Sweet 16 is an important coming of age event. One of the most popular themes for a Sweet 16 is the ‘Masquerade’, which can cover anything from a Traditional Venetian Masquerade to a very modern affair. 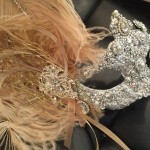 Whichever theme you have chosen for your party, you will want that special mask to go with your special dress. 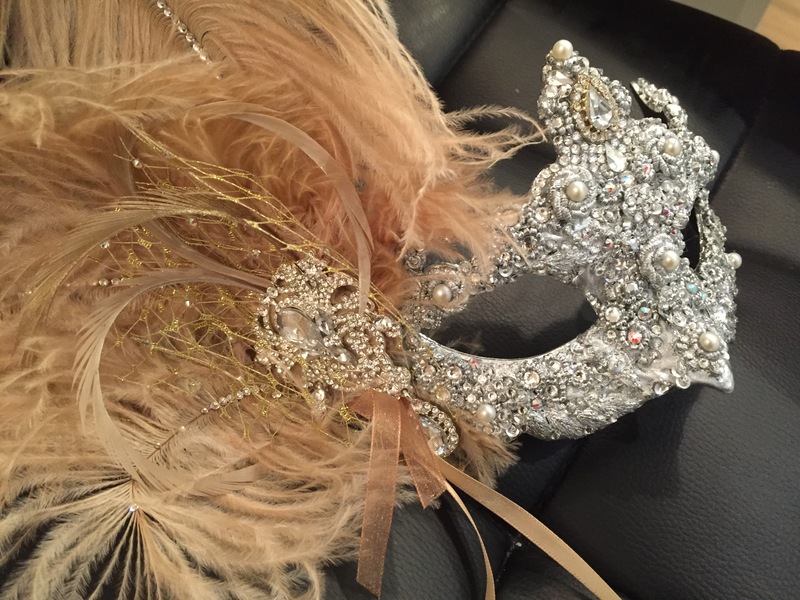 Here at Masque Boutique, we pride ourselves on being able to create beautiful unique masks to match your dress – with no design fee and working to your budget*. 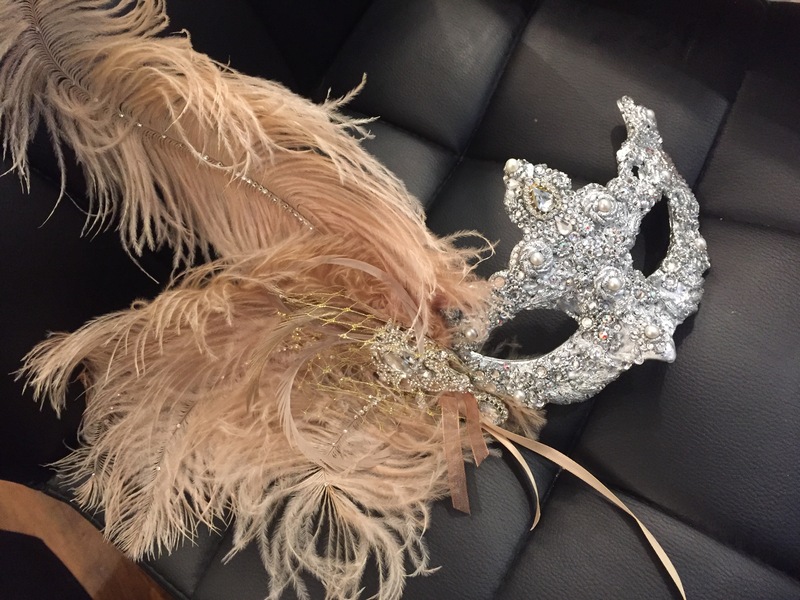 We can customise styles that are already on our website by changing colours, adding feathers or mix and matching pieces from one mask onto another. Or, we can create something completely unique and extravagent embellished with Swarovski crystals, pearls, diamante and vintage jewellery pieces. If you want masks for your family, we can create these too! You may already know the sort of mask you want to wear and just need it colour matching. If you have a specific colour in mind, we can send out samples of colours to ensure it is going to work first. Allow 1-2 weeks for these to arrive from the UK. We try to ensure the colours on screen are as close to the original as possible, but sometimes the camera and screen may alter colours so they could be lighter/darker than shown. Size wise – the majority of young women will want to go for a mask that is more petite in size than our standard masks. We generally have 3 styles of petite masks that we can swap with our standard bases if required. These are suitable for slimmer face shapes. If you have a wide or rounder face then a standard mask would be better. 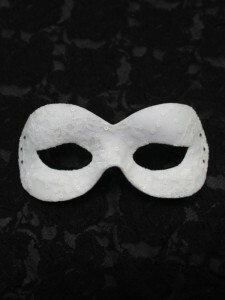 Have a look at our ready to order petite mask section for ideas on the shapes available. Prefer a mask on a stick? That’s ok because all of our masks can be put on a stick via the website or on request. Please send us a picture of dress (either via a web link or a clear image that shows the detail and correct colour) and your budget and an idea of the mask shape/style you are wanting (choose one from our website) and we can help design one that compliments your dress. Why not look at some of our ready made One of a Kind masks that noone else will have and are ready to ship. You can also add sticks to these masks! 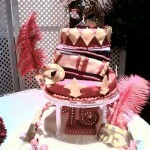 Please contact us at info@masqueboutique.co.uk if you would like to discuss having a Sweet 16 Mask made. simple yet elegant, and covered in lace with crystals on the sides. Where can you buy something similar? Well here of course. So far, I’ve made this style for brides and girls attending their first Prom. I can make it in different coloured laces, sparkly glitter under the lace, with different coloured crystals and also with feathers. 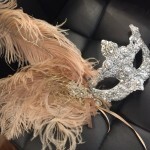 With the popularity of shows such as MTV’s ‘My Super Sweet 16‘ in both the US and in the UK, the ‘Sweet 16 Masked Ball’ or ‘Sweet 16 Masquerade Party’ have now become very popular as this big birthday’s theme. 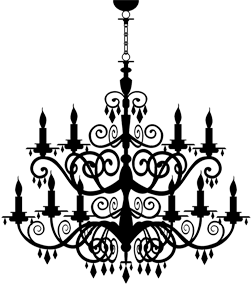 A Sweet 16 Masquerade can be anything from a modern black tie event, right up to a full blown Costume Ball, where period costumes and the room decorations are both opulent and magical. There are plenty of ideas out there for room decorations, with a number of companies supplying amazing props such as Giant Mask entrance stands, Masked Table decorations and Venetian backdrops to your room. * Make a centre table display using a glass bowl with a mask inside, sitting atop some rusched fabric or over some flowers. Ostich feathers are lovely but can be very expensive so you could just pick a colour from your theme and have just one or two if you are using a tall vase. 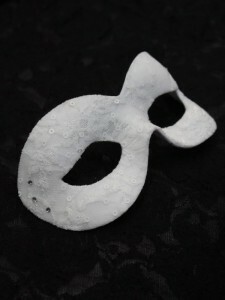 * Buy or make mask themed place name holders by using cardboard cutouts of masks, painting on a mask in say glitter then putting them on popsicle sticks in a clay base (use the clay which hardens in the air. It’s cheap and easy!) and writing the name of your guest on. 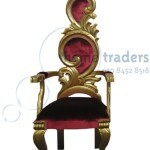 * Find an area of the room that you can transform into a Venetian theme that people can take photos in. 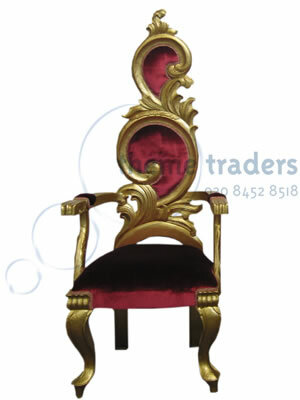 Use coloured drapes – black or rich burgundy and cover a chair making it into a kind of throne with smaller masks tied onto both sides. It will mean you can spend more budget on a smaller area making it look great. Buy a tricorn hat and cape for the men so they can wear them for photos, taking it in turns and perhaps a white ‘Marie Antionette’ wig for the girls. 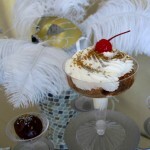 * If you’re having a cake, you can sit a mask on top of your cake or ask your cake maker to make you one out of icing. * Make edible icing mask favours for the table by buying a mask shaped cookie cutter and cutting rolled icing or even cookie dough shapes. These make great table decorations as well as gifts for your guests! * Rich colours work well with the Venetian theme or get inspired by films such as ‘Labyrinth‘ who have exquisite crystal decorations like candleabras, all glass and silver and sparkles. * Fairy lights are amazing and turn a normal room into something spectacular. Buy them in the sales after Christmas to save money. Most of all, if you can find the right venue to start with – something with a bit of character, this can cut down your need for decorations. A modern hotel room will need alot more work than a period property. 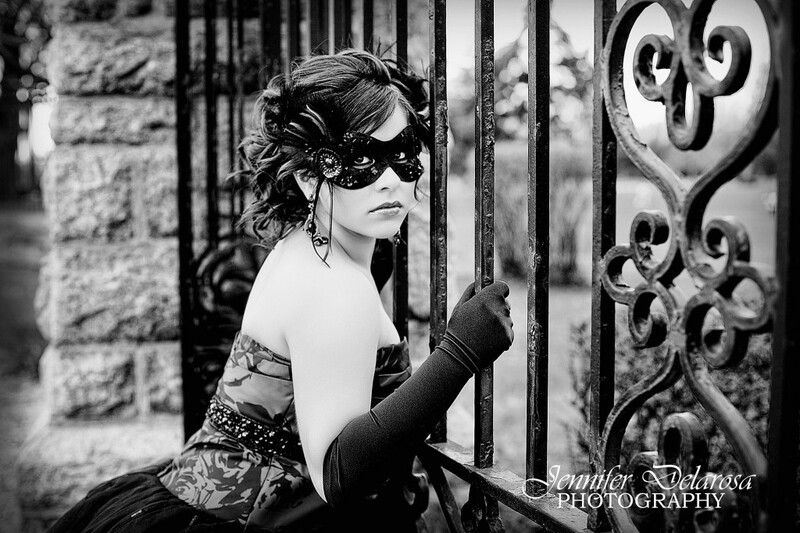 Theme styles for a Sweet 16 Masquerade don’t have to be just a Venetian or Black tie theme. 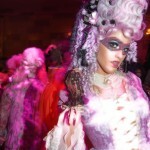 See my previous post on Masked Ball Themes for suggestions. Burlesque seems to be popular, or you could theme it on a film like Labyrinth or Cinderella. Like this article? 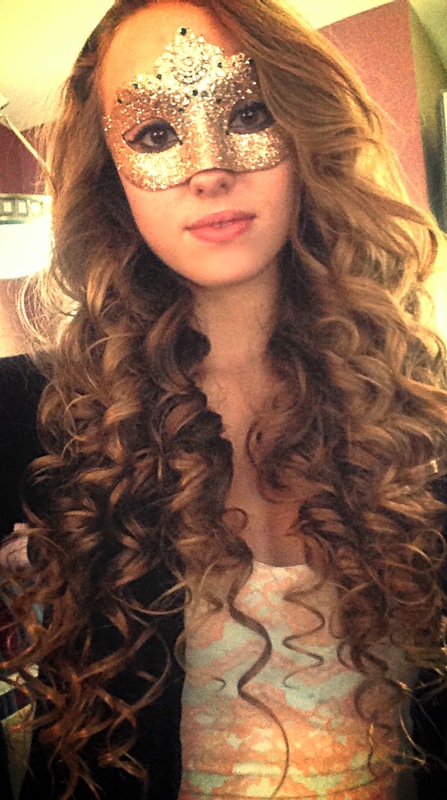 Please share with your friends or visit our shop to look at our large range of masquerade masks that would be perfect for your Sweet 16.